Every other day, brands are hopping into bed with each other. Here are some examples of surprising pairings. What does a giant technology company have to do with a confectionary brand? Are they going to dunk Google Glass into a pot of chocolate? Apparently not but we’re not far off. 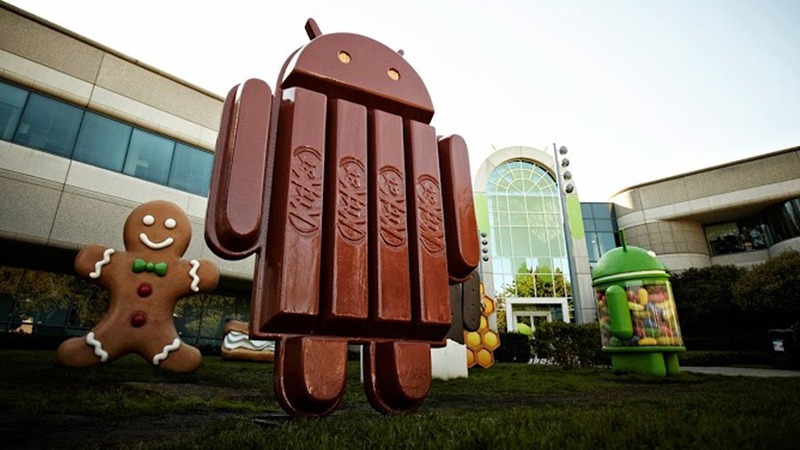 The two companies teamed up to call one of Google’s Android platform updates ‘Kit Kat’. Android updates, which refresh the software on Android devices, much like Apple does (settle down Apple fanboys and girls) have been named alphabetically ever since Android Cupcake, followed by Android Donut. The tech company, named the second most valuable global brand in the 15th annual Best Global Brands Report put out by Interbrand last month, formed the partnership with Nestle in 2013. At the time, Tech Crunch reported it was a cross promotional deal between the two brands as both stood to benefit from the exposure. There isn’t a brand cashing in on the current update which is known as Lollipop. The Aussie music streaming company and the hotel chain joined forces in April. The partnership was developed as hotel chain Accor wanted to appeal to a younger demographic and affiliate its brand with music. Guvera stepped in tailoring an advertising package specific to Accor Hotel’s needs, helping them reach the target demographic and speak to customers in a non-disruptive way. The package included traditional advertising slots on the streaming platform, video and audio, as well as special deals for Guvera’s customer base, EDMs and curated playlists dedicated to the Accor Hotel brand. 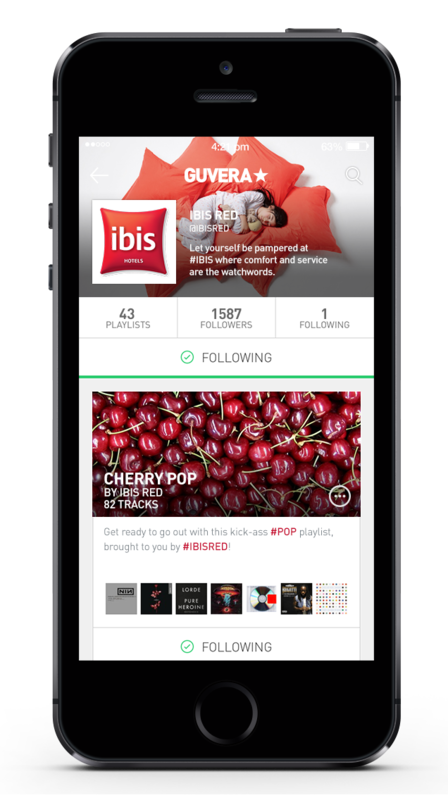 For example, the ‘Paint it Red’ campaign this year from Ibis, an Accor hotel, fashioned discounted tickets for Guvera users and Guvera sent out push notifications to its users with Ibis discounts. It’s certainly a different vehicle than we’re used to seeing SuperMario Brothers’ racing star in, but in order to promote a new model Mercedes enlisted the help of Nintendo. Rather than jumping into the familiar red and blue car Nintendo players know and love, Mario sat behind the wheel of the Mercedes-Benz GLA SUV convertible model.